Made by Cordura nylon, with incredibly durable properties, making it more resistant to the usual wear and tear. Quickly release buckles on both side of the vest. Looking for ideal Plate Carrier Manufacturer & supplier ? We have a wide selection at great prices to help you get creative. All the Molle Plate Carrier are quality guaranteed. 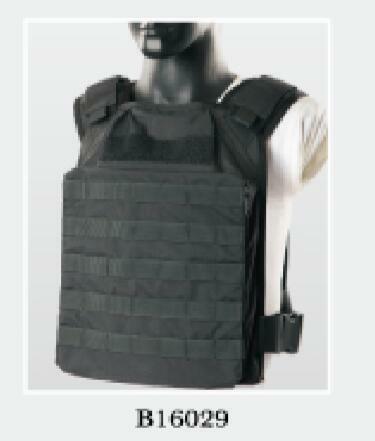 We are China Origin Factory of Ballistic Plate Carrier. If you have any question, please feel free to contact us.